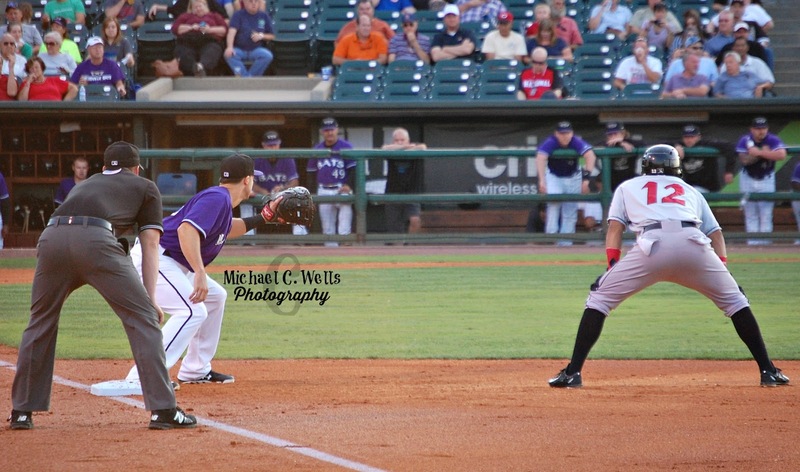 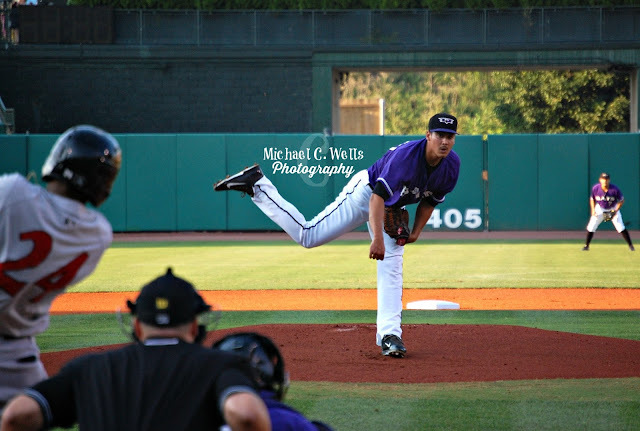 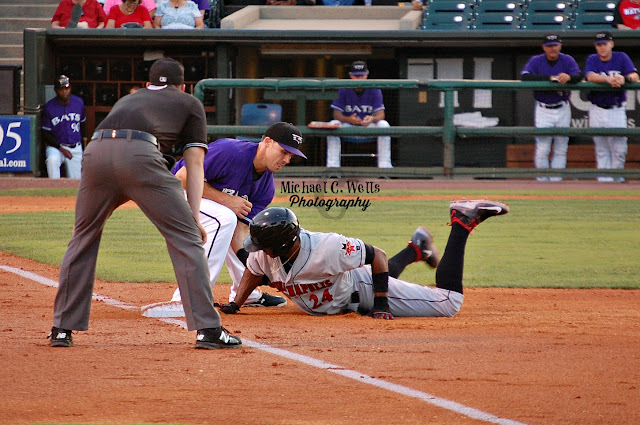 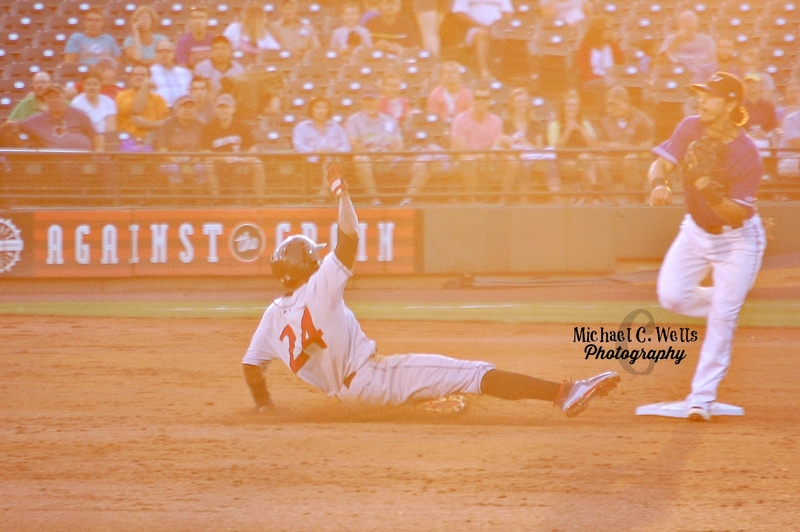 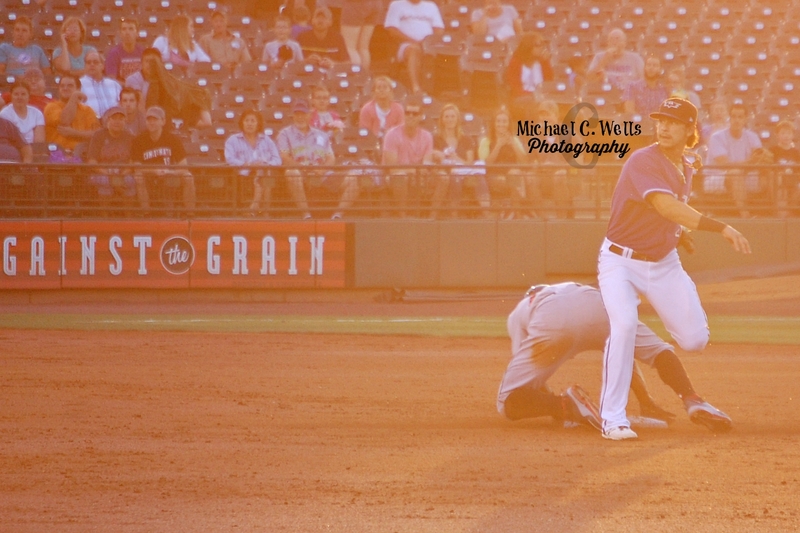 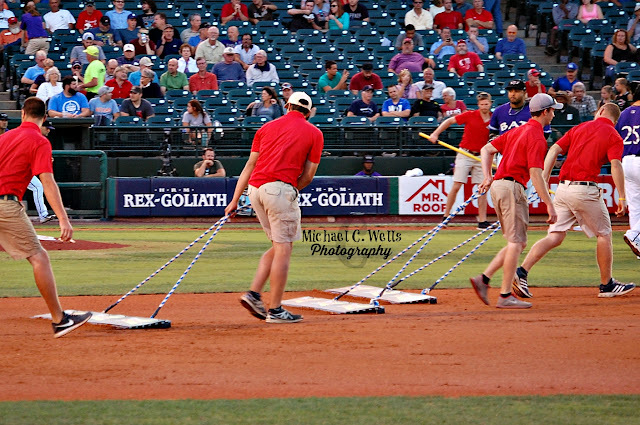 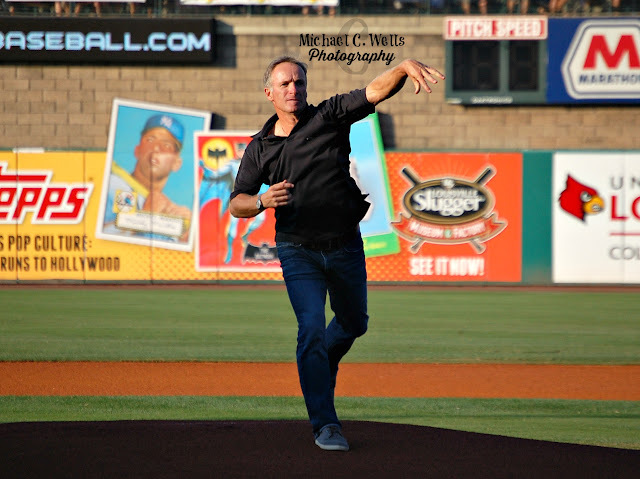 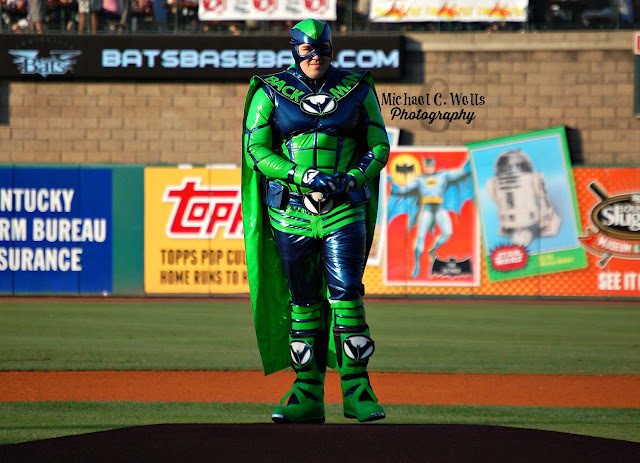 On Thursday, August 27th, 2015 the Louisville Bats beat the Indianapolis Indians by the score of 2-1 in Louisville, Kentucky at Louisville Slugger Field. The Indians had 7 hits in the game versus the Bats 3, but the 63-70 Bats were able to pull away with the win over the 77-56 Indians. 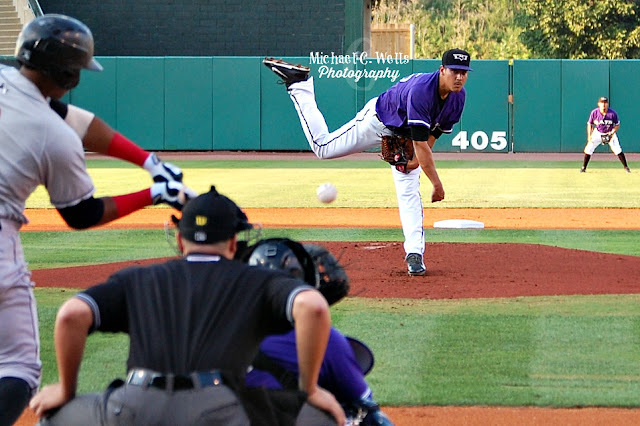 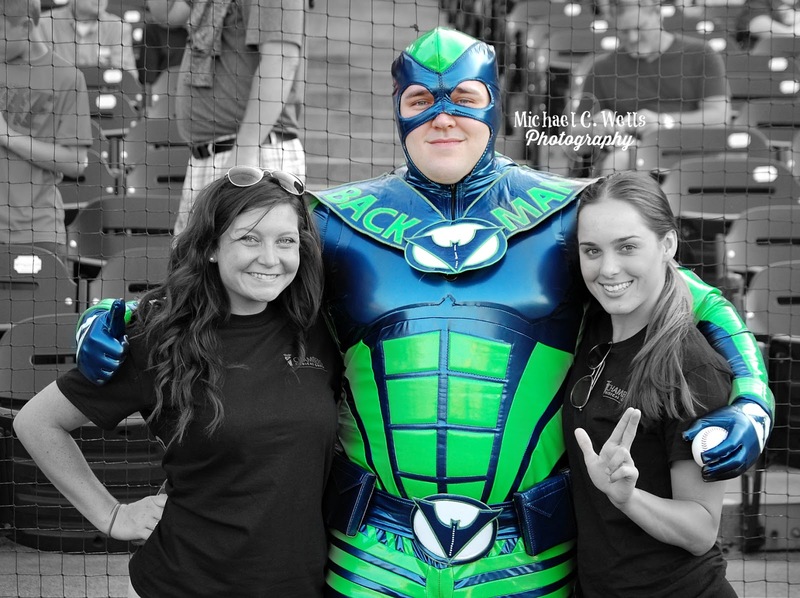 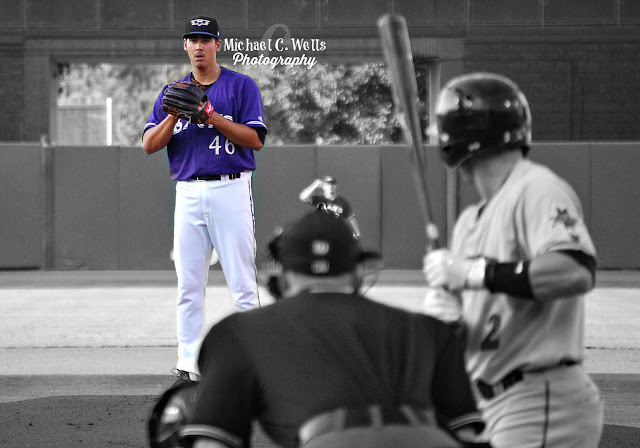 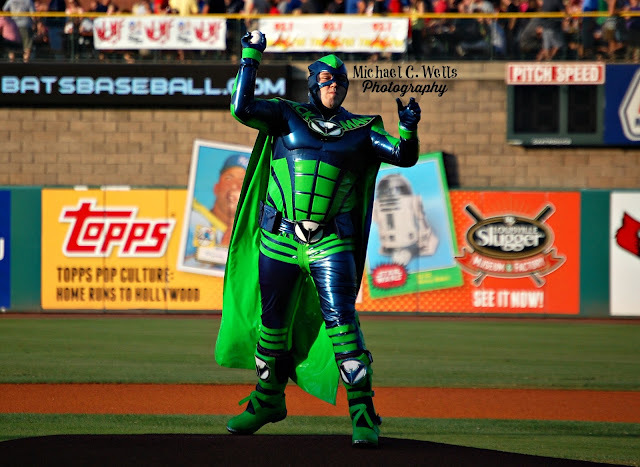 Back Man of Chambers Medical Group was in the ballpark for one of the opening pitches of the game, and Pitcher Robert Stephenson returned from the DL and had multiple scouts watching him, including scouts from the St. Louis Cardinals.